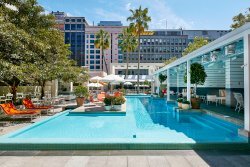 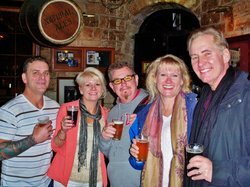 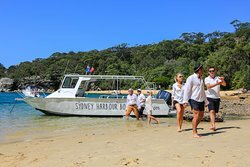 Tours from OzParty Events tend to sell out - travelers recommend booking in advance! 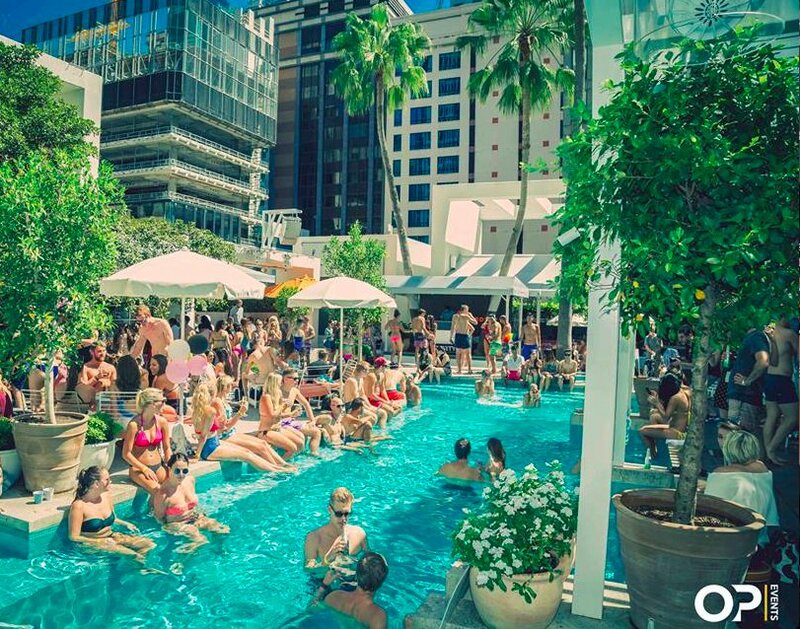 What a way to spend Xmas eve! 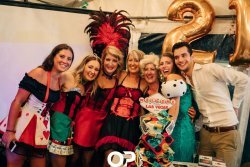 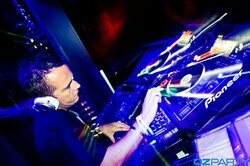 OZ Party Events - Best Events Company Ever! 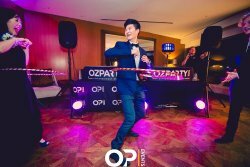 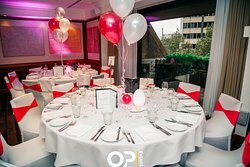 Book OzParty and take the stress out of party planning! 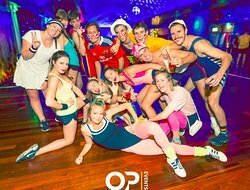 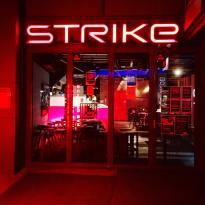 Amazing Hens Night put on by true Party Professionals!! 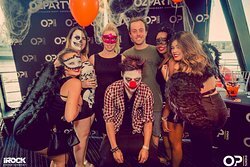 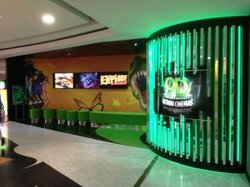 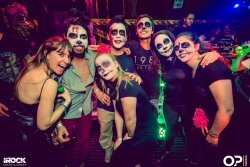 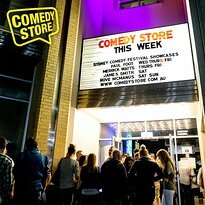 Get quick answers from OzParty Events staff and past visitors.